Do what you can, and do it well. 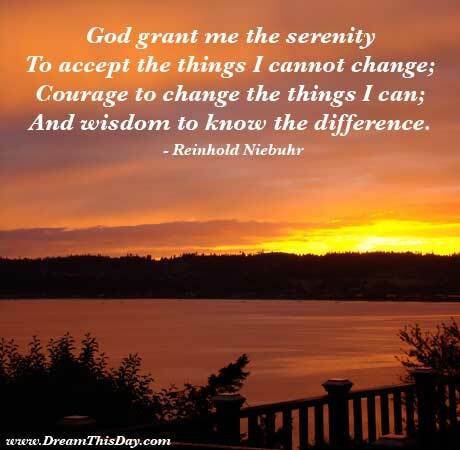 Accept the rest with equanimity, and trust in God. No one can ever do more than that. 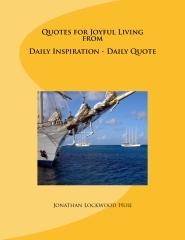 Quotes for Joyful Living contains 36 Full-Color pictures plus a collection of bold and cheerful quotes. This book is available from Amazon, from your local bookseller, and for holiday giving, at a special 25% discount when you order direct from my publisher CreateSpace and use code 4GY92RQ9 at checkout. See all six of my books at Amazon.